A continuation post from my previous post on the importance of a strata title. This is a list to watch out for. 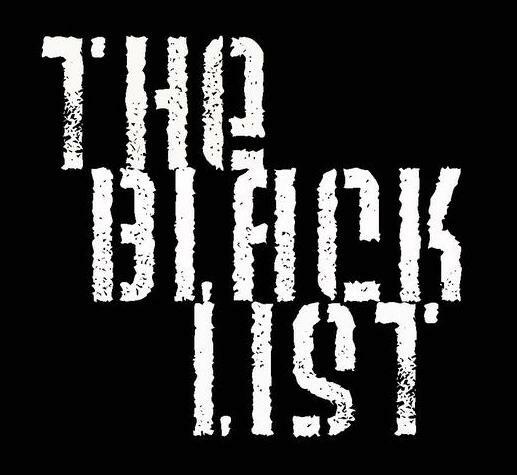 The property developer's blacklist by the JKPTG. These developer had failed to apply strata title for the owners, aka HIGHLY these developers are problematic. I bet that most these developers have already closed shop and operating under a different company name. So be highly beware, if you know that the people behind a new development are these same bunch of people. These are the scary part where sometimes a developer launch a development under their "sister" company even though they advertise the launch thru their more famous and well known company name. You can see the "Real" developer company's name in your S&P. Thanks for the information. Only have 1 strata titled property and planning to to sell. Hey Kris, good work. thanks. Champ, any reason selling? Market peak?